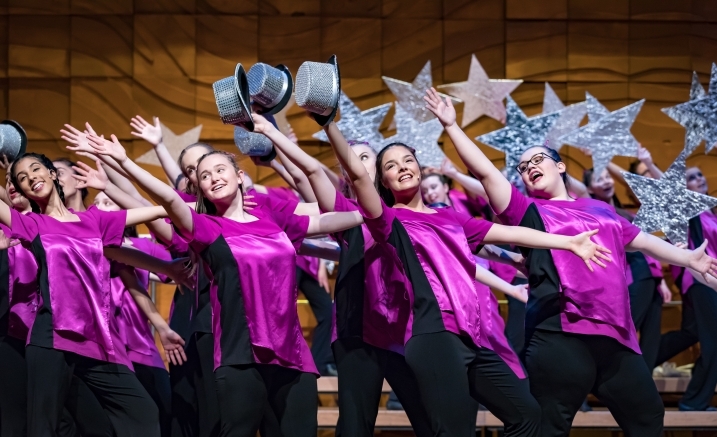 You will be stunned by their exquisite singing, impressed by their dazzling dance steps and moved by the passionate performance of the Australian Girls Choir (AGC). Like no other choir you’ve seen before, these girls perform with vibrancy and energy which is how they have sung their way into the hearts of thousands of people worldwide. This enchanting performance will take you on a musical journey featuring varied and entertaining repertoire. The angelic voices of the AGC have been heard all over the globe including singing for Queen Elizabeth II, President Obama and Oprah Winfrey on their Australian tours, and at thousands of high profile events including the Andre Rieu Tour, Celtic Woman Tour and Carols by Candlelight. These inspirational young singers recently performed alongside Hugh Jackman in the ‘Broadway to Oz’ Australian Arena Tour.